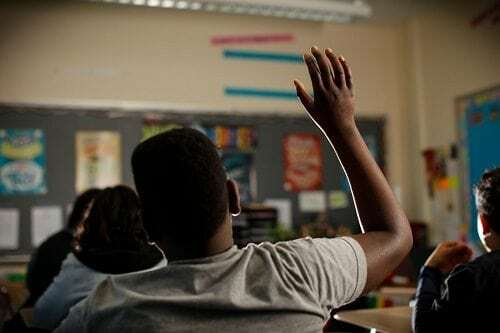 NEW YORK – New York State’s education system suspends Black students at more than four times the rate of White students outside of New York City and more than five times the rate of White students in New York City, according to a report by The New York Equity Coalition. 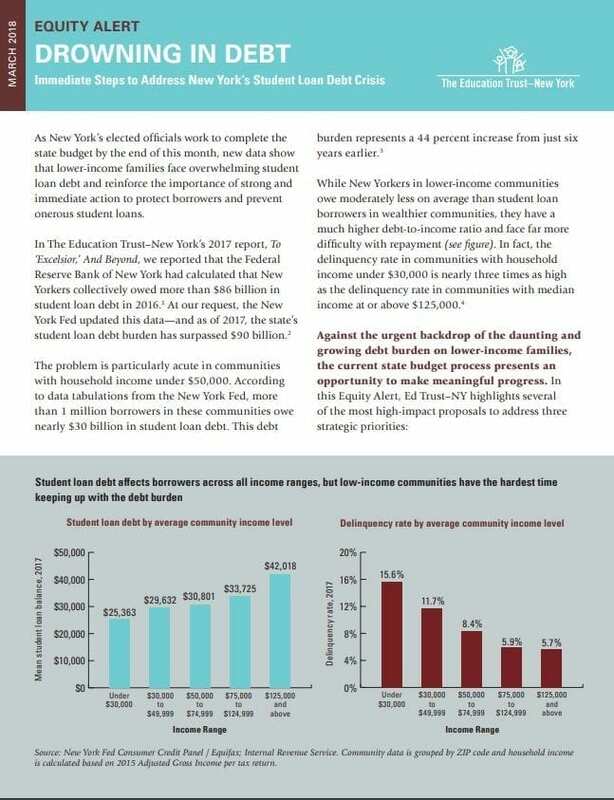 The report comes as the New York State Board of Regents moves forward with important regulations that address how schools will be held accountable for reducing out-of-school suspensions for all groups of students as part of the state’s new accountability system under the Every Student Succeeds Act, and as New Yorkers prepare for a state budget and legislative session that can make 2019 a turning point in stopping punitive discipline and instead supporting restorative practices and strategies to combat implicit bias. Using previously unpublished state data on the number of students on whom school districts imposed at least one out-of-school suspension in the 2016-17 school year, The New York Equity Coalition finds a statewide crisis in the use of suspensions to exclude Black students from classroom instruction. Suspension rates were highest in high schools, but racial disparities were greatest in elementary/middle schools. Elementary/middle schools outside of NYC suspended Black students at a rate 4.9 times that of White students, and high schools outside of NYC suspended Black students at a rate 3.8 times that of White students. Schools imposed the most disproportionate discipline on Black female students. Outside of NYC, schools were 6.1 times more likely to suspend Black female students than their White peers, and in NYC the school district was 8.6 times more likely to suspend Black female students than their White female peers. Schools suspended Black male high school students at a greater rate than any other group of students. Outside of New York City, schools suspended 19 percent of Black male high school students — or nearly one in five Black male students in high schools. 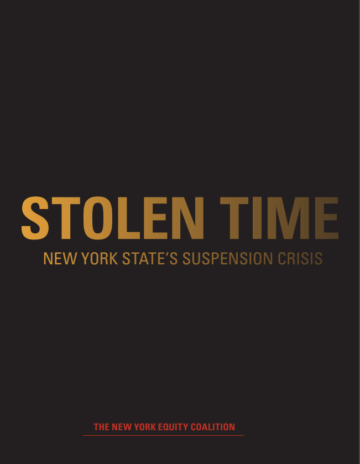 Big 4 and urban/suburban high-need school districts had the highest overall out-of-school suspension rates —and New York City, which imposes suspensions somewhat differently than the rest of the state, had the lowest. 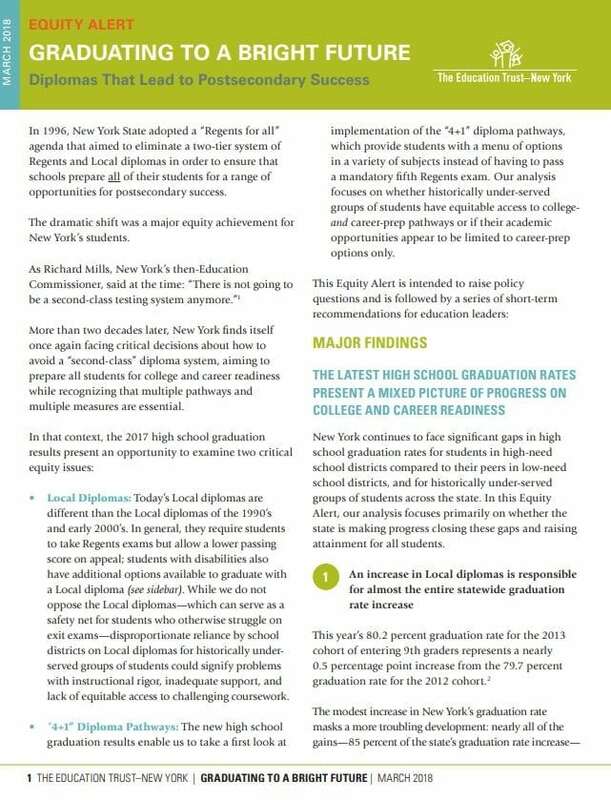 Low-need school districts and New York City had the biggest racial disparities in suspension rates. At the most basic level, suspensions deprive a student of classroom instruction — even though students who are suspended may be most in need of academic engagement. And beneath the surface, suspensions can represent a step in the school-to-prison pipeline and reflect a school climate characterized by punishment and fear — rather than a caring and supportive environment created by skilled educators with high academic expectations. 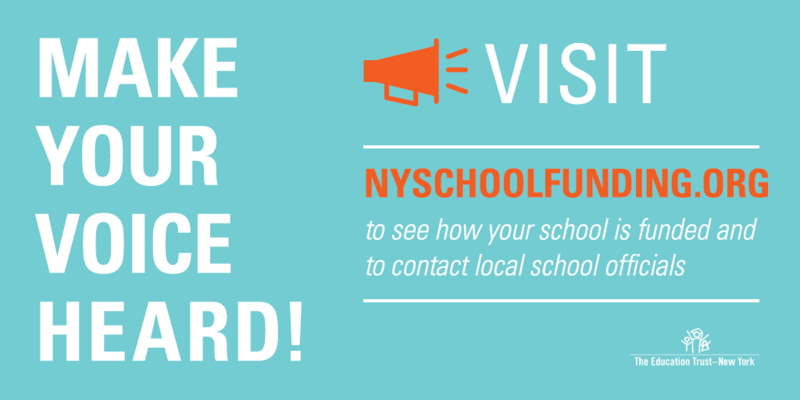 Hold schools accountable for reducing suspensions and other exclusionary discipline, including through New York’s ESSA regulations. Strengthen laws and regulations to stop suspension abuse. Invest in supportive learning environments for all students. 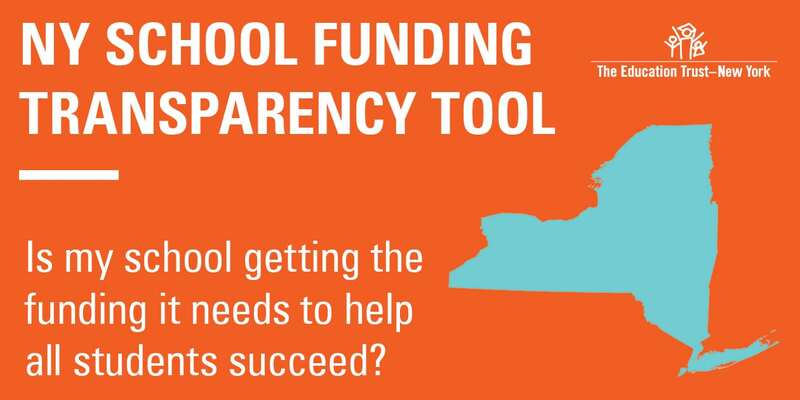 “Until New York State officials hold schools accountable for reducing suspensions and other out-of-school exclusionary discipline practices, they are directly contributing to and enabling the school-to-prison pipeline, which unfortunately disproportionately impacts students of color,” said Nicole Brisbane, New York State Director for Education Reform Now. 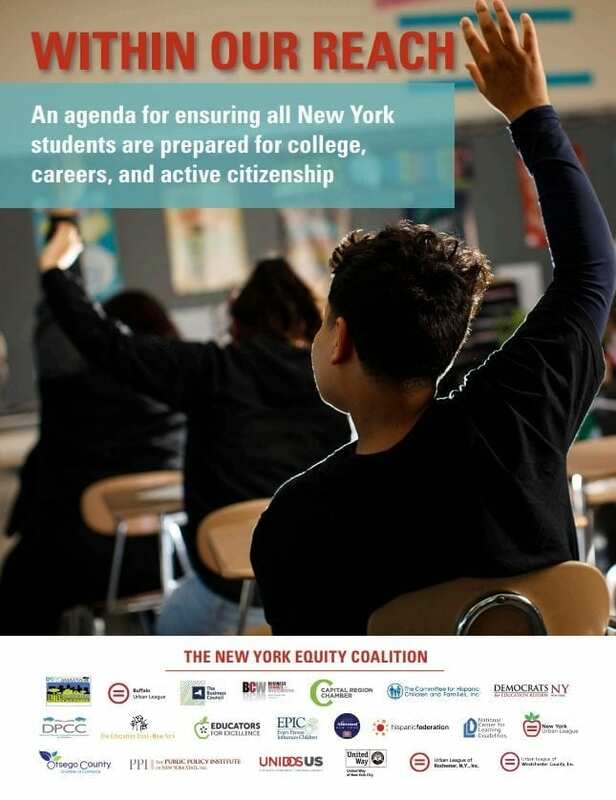 The New York Equity Coalition is a group of civil rights, education, parent, and business organizations committed to fighting for higher achievement and greater opportunities for all students in New York State. The coalition includes Better Schools Better Neighborhoods, Brooklyn YWCA, the Buffalo Urban League, The Business Council of New York State, Business Council of Westchester, Capital Region Chamber, Committee for Hispanic Children and Families, Democrats for Education Reform-NY, District-Parent Coordinating Council of Buffalo, The Education Trust–New York, Educators for Excellence, EPIC-Every Person Influences Children, High Achievement New York, Hispanic Federation, National Center for Learning Disabilities, New York Urban League, Otsego County Chamber of Commerce, Public Policy Institute of New York State, the Read Alliance, UnidosUS, Turnaround for Children, United Way of New York City, the Urban League of Rochester, and the Urban League of Westchester County.